The Icelandic Games Competitor Trains in the U.S.
Annie Thorisdottir, the second-place finisher at the 2010 CrossFit Games, has come back to the States, where cameras caught her working out and sharing training secrets at CrossFit New England. 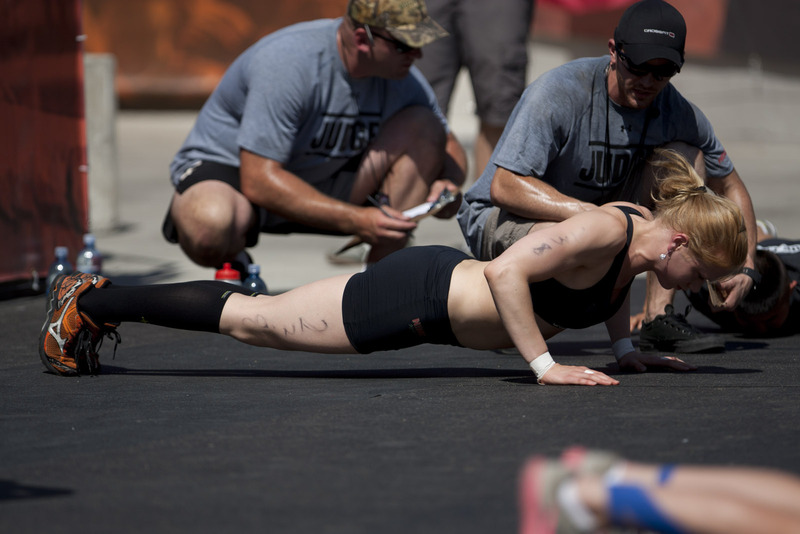 Since the Games, Thorisdottir has become an HQ trainer who teaches Level 1 certifications, and her bootcamp has become a CrossFit affiliate. As an athlete, she’s working on her own strength and technique with lifting. She films her movement so she and her coach can analyze it, find weaknesses and make corrections. “Definitely just going through everything again and again makes me think about it more when I'm doing stuff,” she says. “I'm getting, definitely getting, better as an athlete, teaching it and seeing the faults,” Thorisdottir says.